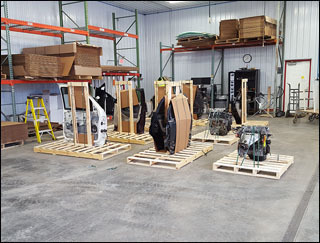 PAM's Auto understands that getting the job done quickly is Key. 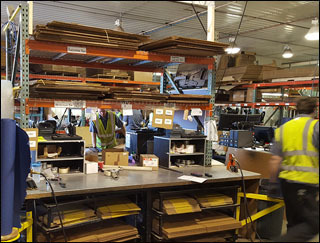 Our Quality Assurance department will inspect and ship any part that is in stock and ordered before 3:30 PM CST, that very same day! 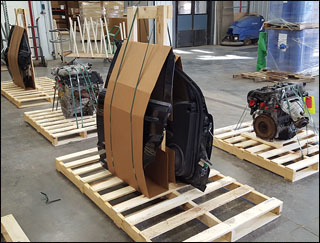 Prior to shipping; all parts are cleaned and thoroughly inspected to ensure our customer gets the exact part needed as described! 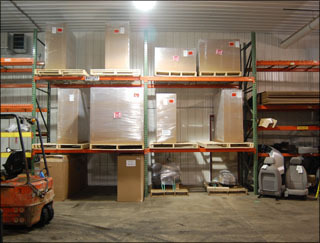 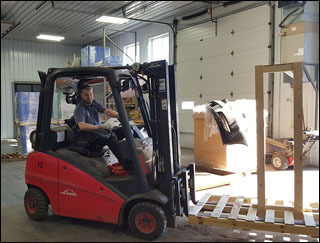 Doors, Hoods, Beds and other larger items are packaged on custom pallets to ensure your part arrives undamaged. 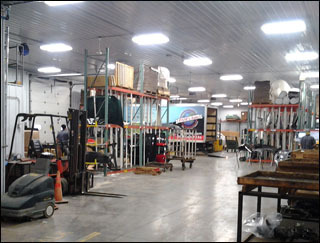 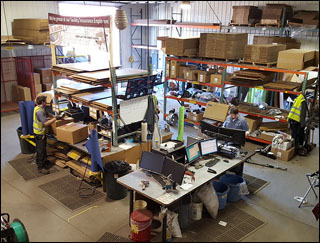 Our Quality Assurance Department packages smaller items like lights, mirrors, and small mechanical parts for shipping via UPS, Fed Ex and Speedee Delivery. 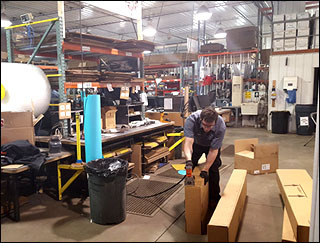 The quicker the part arrives, the faster the repair! 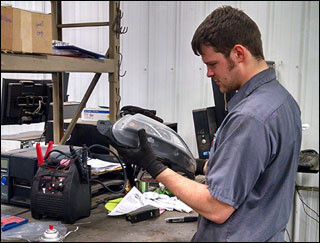 Safety is #1; PAM's Auto believes in providing a safe, clean working environment. 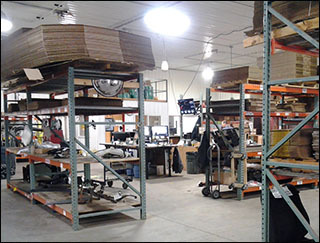 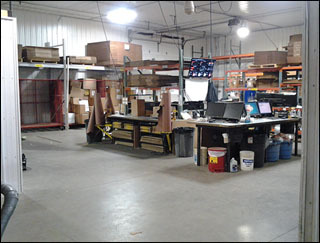 Take a look around our Quality Assurance Department. 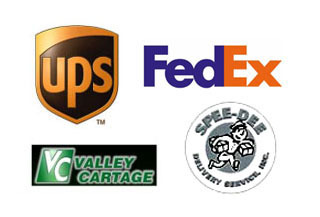 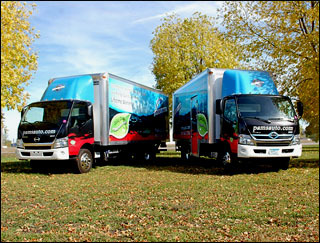 PAM's Auto has a fleet of Eco Friendly vehicles to deliver parts to you! 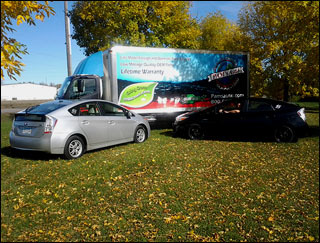 Look for our outside sales staff out and about in the Toyota Prius. 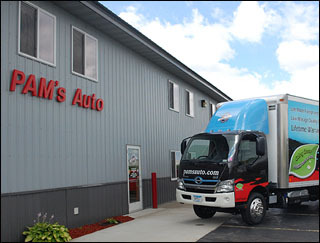 Orders placed for local delivery (St Cloud, MN and Twin City Metro) before 4:30 PM are delivered the very next day via our trucks! 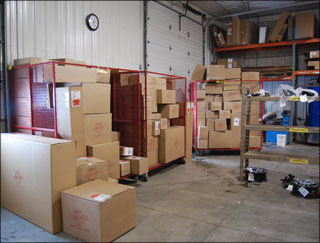 next day service in MN, IA, SD, ND and WI.